There are plenty of lists on the internet of what you need to buy for when baby comes. I decided that I would be honest. I'm not going to say you need these items, but I will tell you why I bought them and why they have been a brilliant purchase for me. To start off with, I am going to choose Sophie the Giraffe. She is well known for being the ultimate teether. Being over £10 for a single teething toy (that will most likely be thrown out of the pram) means she isn't the cheapest on the market. I was over the moon when someone bought me Sophie the Giraffe for my youngest, L.
This has been such a help towards our teething journey and L enjoys chewing on her long legs. It is easy to hold and has been a brilliant and useful gift. 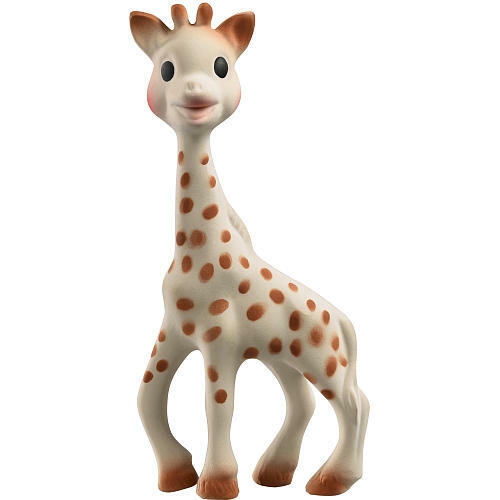 There are other items in the Sophie the Giraffe range and we own 3 of the books, the rattle and the original Sophie. These are brilliant, that is without a doubt in my opinion... not to mention that the design is just super cute and gender neutral. What more could you ask for in a teether? 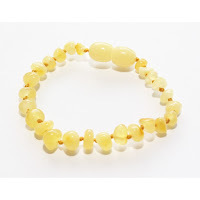 Another non essential but big help for our teething journey has been our Baltic Amber Anklet. I understand some people are apprehensive with jewelry on babies and young children however as long as you get the right size, these stay on very well. They have knots between the stones so for whatever reason, one comes lose, the rest will stay on and safe. 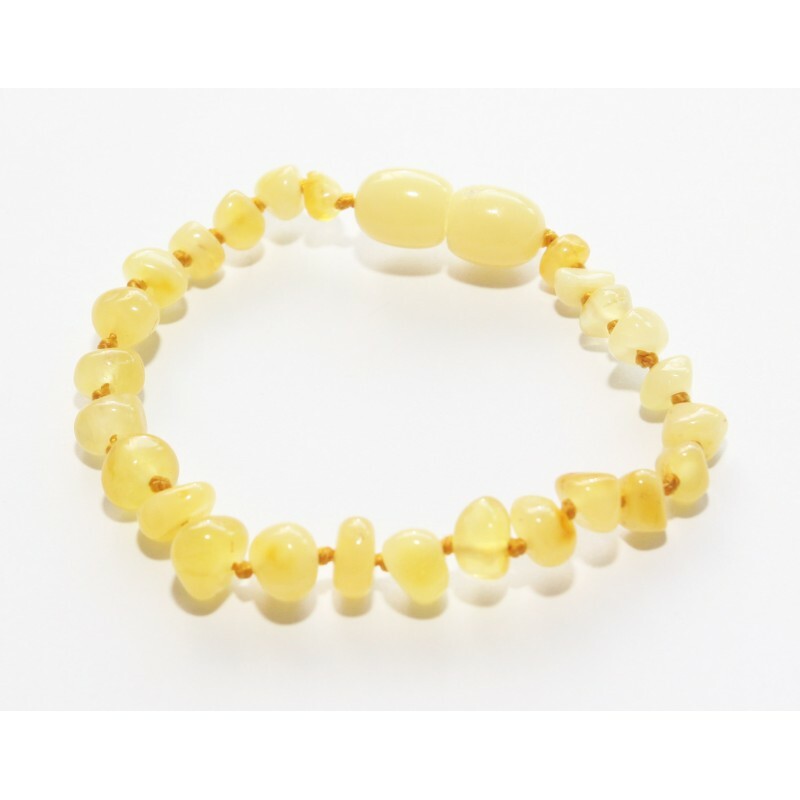 There are many options for amber teething jewelry. I opted for a unpolished lemon Baltic amber anklet. After much research, unpolished is apparently the best, as well as the lighter the stone, the quicker it works. I went for the anklet as they can be left on during bed time (under the sleepsuit) unlike necklaces that need removing for the obvious hazards. I didn't have one of these with T (eldest) however decided that I would try one for L. I can definitely see the difference with teething. L has 1 tooth and it hasn't bothered her much since I took the plunge and bought the anklet. 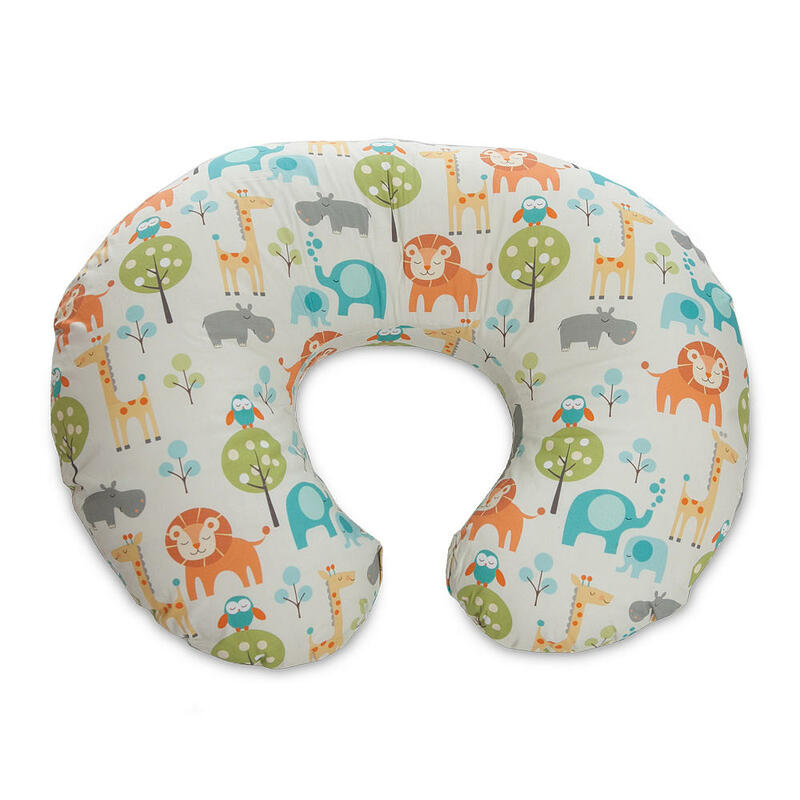 Whether you choose to breastfeed or bottlefeed, I would say the nursing pillow is one of my top non essentials! It can be used for so many different positions, not just breastfeeding! 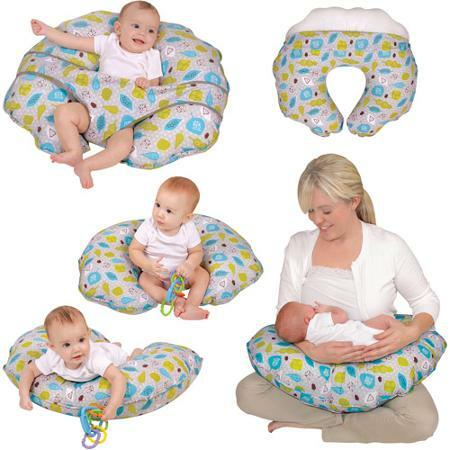 As the picture shows above, it can help with tummy time, sit up time or even just laying down. They come in lots of lovely colours and designs too! Ours came from NursingPillow.com and I adore it! If you ever want housework done, this is the item for you! 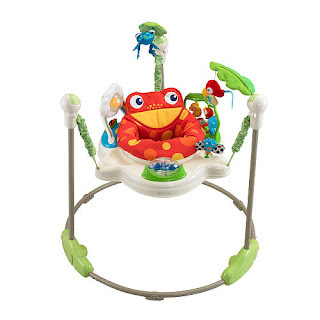 A happy jumping baby with lots of musical entertainment and toys. I have to admit, since we bought our Jumparoo, it has become one of L's favourite daily activities. We even own the space saver version as this can be folded up and taken to family members houses when we go visiting. The only downside to this item is that it is rather bulky and heavy. If you've not got the space, this isn't a need. 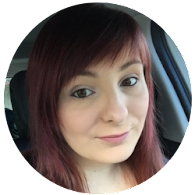 If you do have the space, this is one of my personal favourites! With 2 girls that are 2 and under, this next is a brilliant purchase of mine. 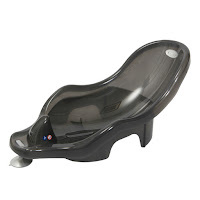 The reclining bath seat followed by the sit up bath seat. The reclining bath seat is brilliant for babies that can't sit up yet. I used our seat up until about 4 and a half months with both of my girls. This meant that they could share a bath from the get go and I didn't have to hurt my back bending over to hold L in the water. It also meant I didn't have the need for a specific baby bath which was a bonus. 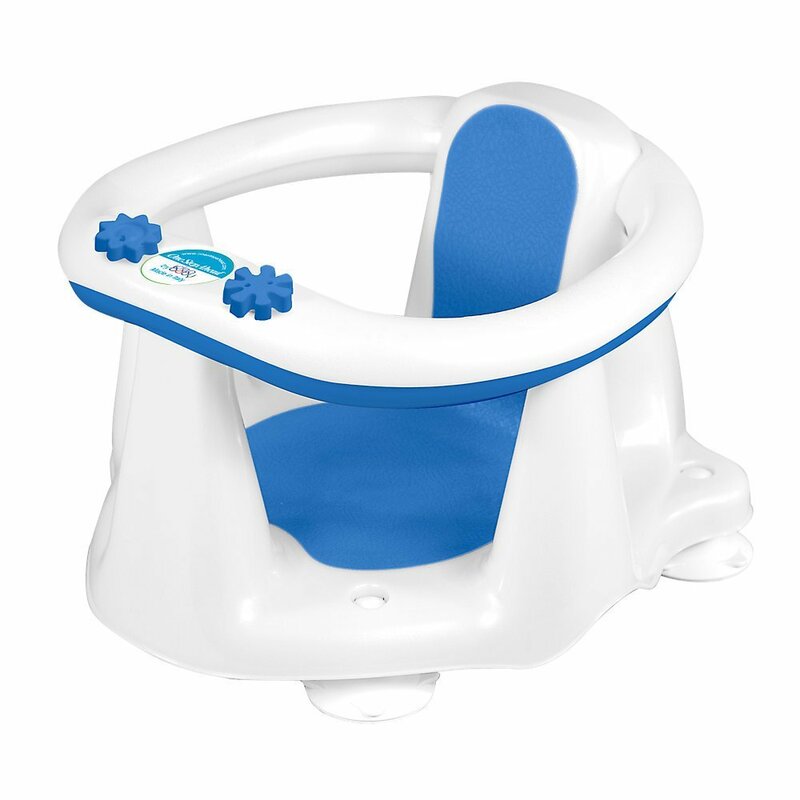 The sit up bath seat is now what L is using for her bath times with T. They have sticky grips on the bottom which keeps it safe and a safety indication on the front to tell you how much water you can have with this seat. 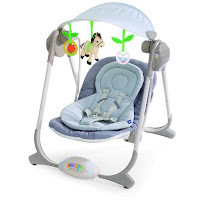 Last but not least, the baby swing. One of my best purchases of all time was our Chicco Polly Swing. L adored her swing when she was small enough to use it. It would calm her while waiting for feeds, allow her to be slightly sat up enough that she could see everything happening around her (which is brilliant as she is a VERY nosey baby!) and it rocked and soothed her with the music including the white noise. *Despite what I have written in regards to the bath seats, I would never leave a baby or child unattended in the bath using either of these products and both definitely need adult supervision.